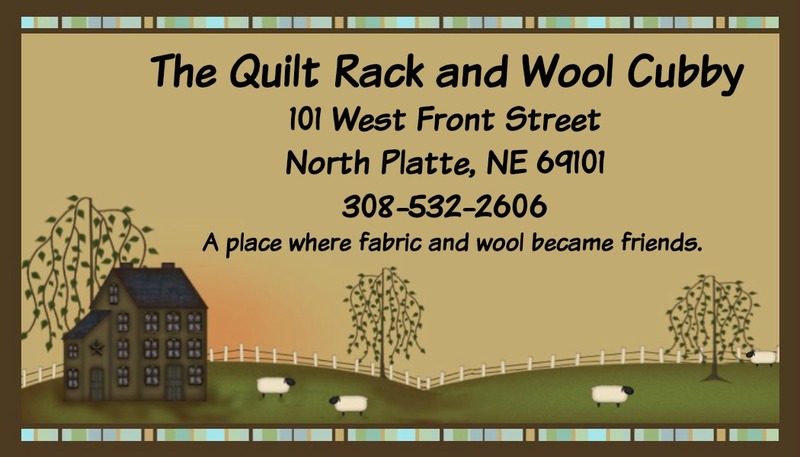 The Quilt Rack & Wool Cubby is donating 10% of the days sales for Hurricane Harvey victims in the Houston area. Many organizations have stepped up to help with sheltering these people, and the needs are great. The donation that we will make from your purchase that day will help supply food, toiletries, medical needs or whatever is necessary to help these displaced people. The only thing you need to do is shop with us-we will total the days sales from in the shop and online and foward those funds on Sunday. Thank you for your support.Click to visit The Quilt Rack!